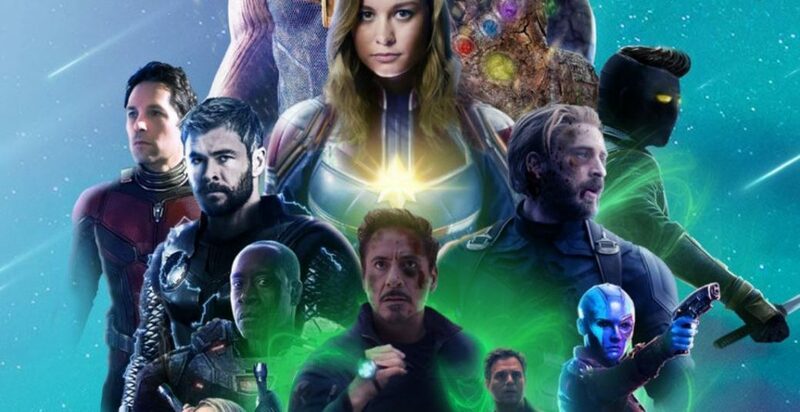 It seems like the talk of yesterday only, when Avengers: Infinity War was released in theaters and every single person who came out of the theater has had tears, joy, and curiosity on his face. 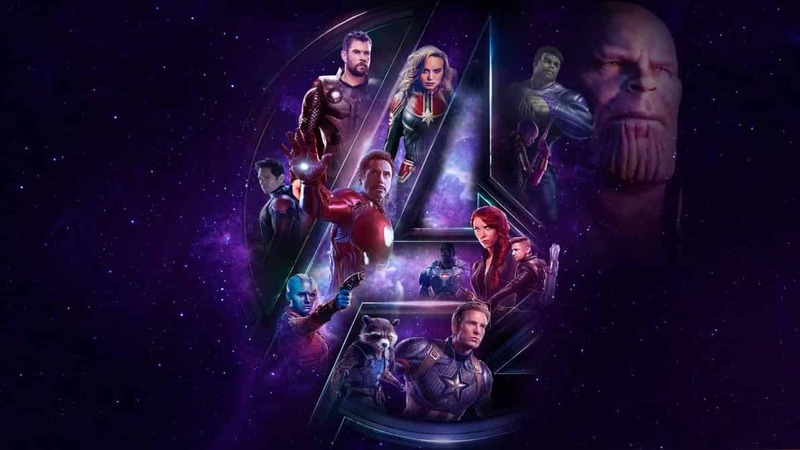 People are waiting for Avengers 4 so desperately and with the launch of the countdown clock for next year’s biggie, the level of excitement among the fans is simply on another level now. 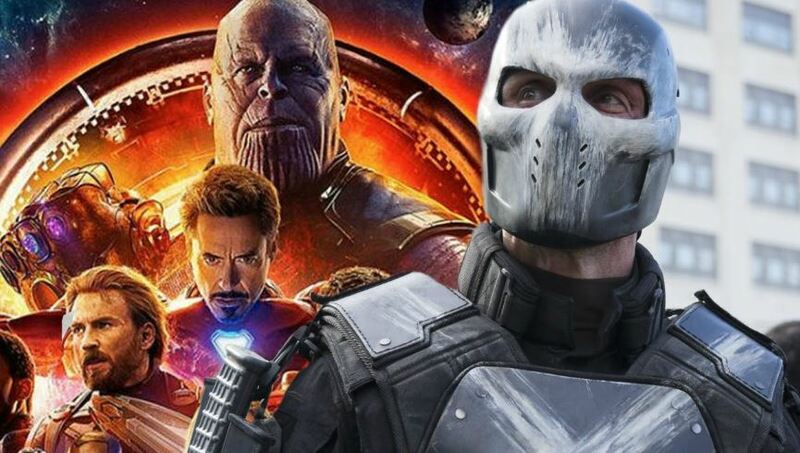 We recently saw that a countdown clock was launched for the movie Spider-Man: Far From Home and after that the same is done for the biggest movie of the Marvel Cinematic Universe and also the one for which the people are simply impatient and are mad for any kind of rumor or news about the finale movie of Phase-3. 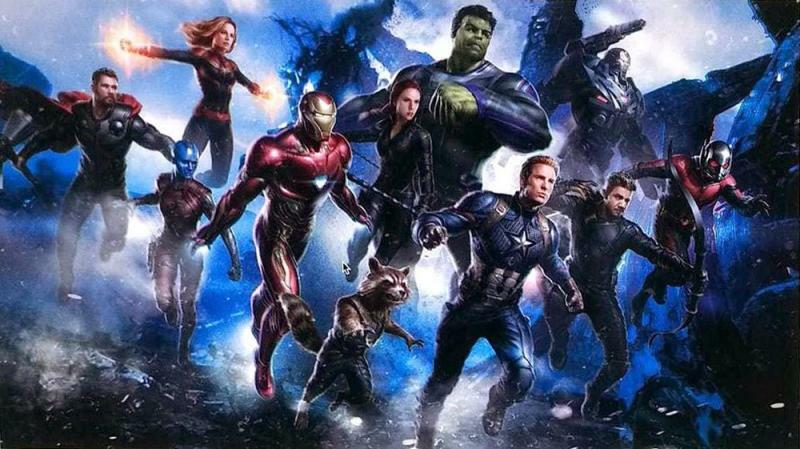 So, a lot of things are on the line with the release of this movie and the makers at MCU has launched a tremendous countdown clock in order to poke their whole fan base out there. 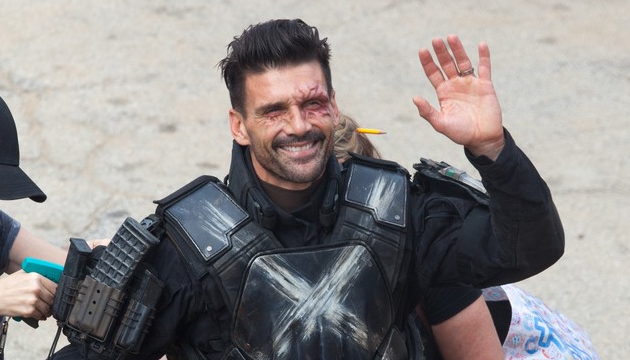 There are a lot of questions in the minds of fans, some confirmed departures of some actors, and also the end for many characters are the things for which fans are excited. 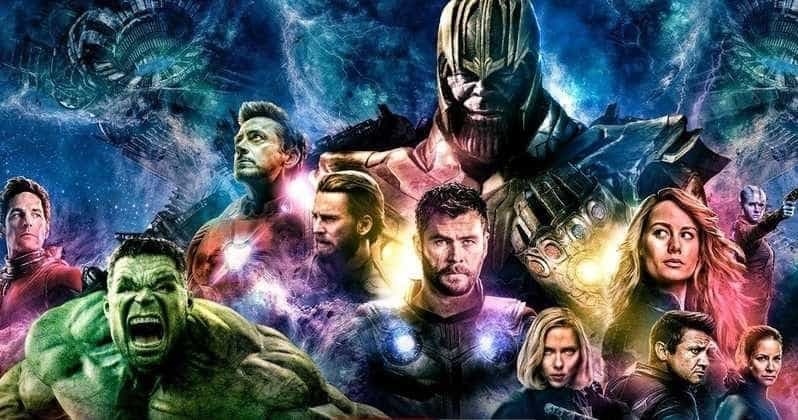 Fans, on one side, really want this movie to come as soon as possible but on the flip side we all know that after the release of the movie we will have to say goodbye to many of our favorite stars in their respective characters and whenever this thought comes in the mind of fans, they simply get calm and start waiting for the release date to come. 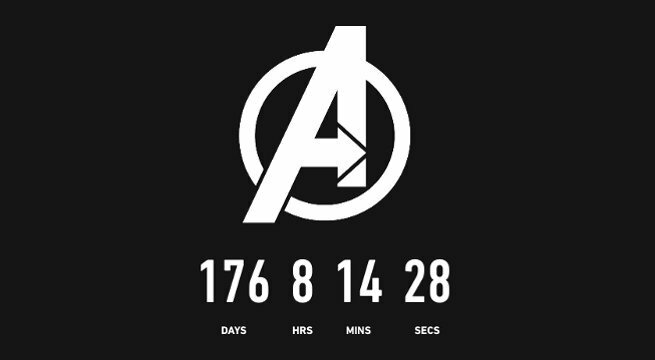 The countdown clock is really simple and classy and since the launch of this countdown clock from the Marvel Studios, fans are making it a ritual of visiting the site three times a time in order to see what changes in the clock. 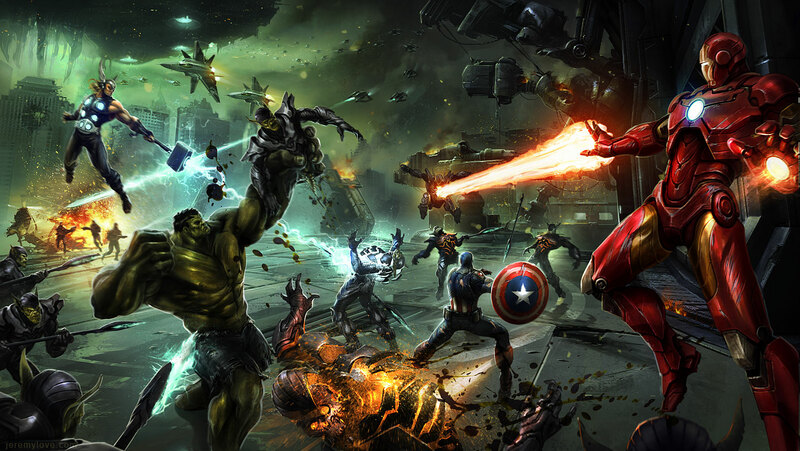 The other thing which Marvel fans are doing on the internet and in their lives is that some of the fans are watching all the movies of the MCU from the start in order to go deep into the memories of all those movies and all those emotional scenes which we have cherished in the past. Some of the fans are producing trailers or teasers of the Avengers 4 from all the trailers or movies we have in our hand, and some of the fans are making their own theories and winning likes for it. So, all the fans of Marvel aren’t free at the moment and they have a lot of things to do before the incoming of Avengers 4. 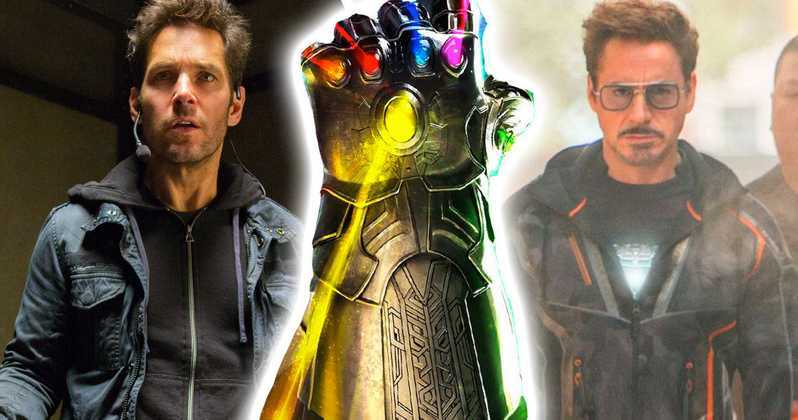 There are also many speculations on the internet that Captain Marvel and Iron Man are going to use the quantum realm under the supervision of Ant-Man, some are suggesting that they’ll travel back in time in order to collect all the gems and then handing those gems to Adam Warlock or maybe someone else. The movie is going to be released on May 3, 2019. 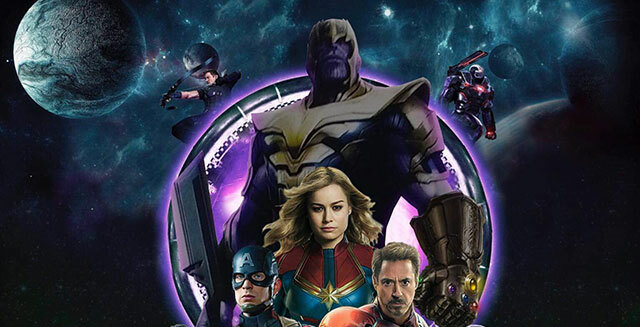 So, tell us in the comments section about your views on the countdown clock for Avengers 4 below.